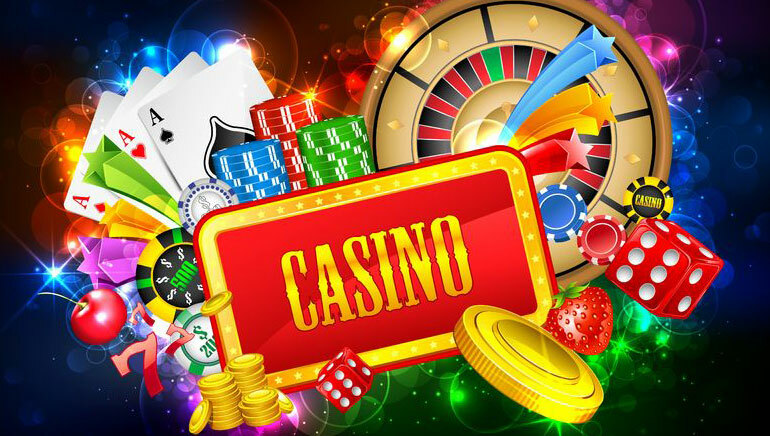 As with all gambling game, video poker also has its history is Europe where the original game of poker of invented. Video Poker burst on the scene in the last 1970s after computers started taking over the casinos is America. Si Redd was the man responsible for this new concept. He was a member of staff at Bally Technologies in the mid 1970s. Originally his initiative was promptly rebuffed by the executives. The will power of Redd was too strong to let him down, to fulfill his dream he made his own company and named it Sircoma. Now we know that company as a $2 billon entity by the name International Game Technology (IGT). 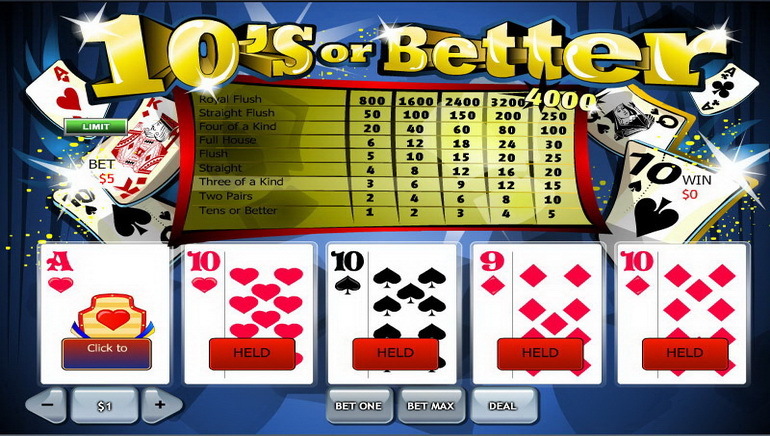 Video Poker was able to cement its place as an everlasting member in the world casinos, exclusively due to the outburst and outreach of the Internet. 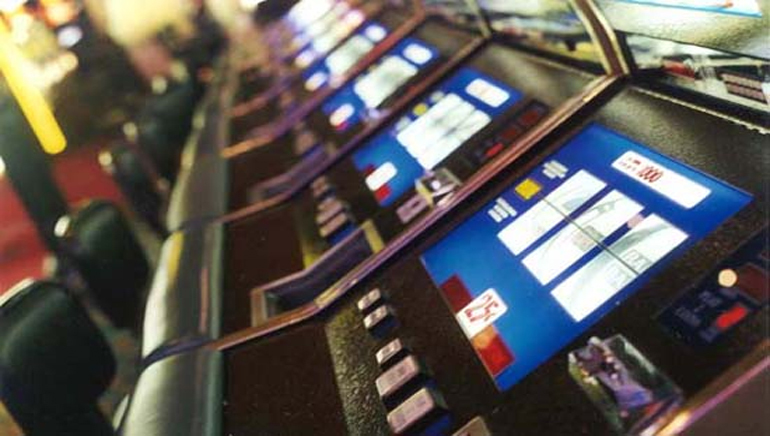 The prominence of video poker is not just limited to casinos; it is become a global phenomenon. The game is made up of old terms as well as new terms, giving it a taste of both worlds. Action: Full sum wagered in a game by the player. Bet Max: The 05 coin per hand wager. Discard: Cards rejected by the player after the initial deal. Flush: A hand in which all 05 cards belong to the same suit. Four of a Kind: A hand in which all 04 cards have the same value. Full House: Hand having a pair and three of a kind. Hand: Cards which the machines dole out to the player. Jackpot: Highest bonus achievable generally given for a royal flush. Pair: Two cards of precise identical worth, i.e. two Jacks or two 2s. Pay Back: Projected payout ratio in a game, calculated from statistics for millions of hands. 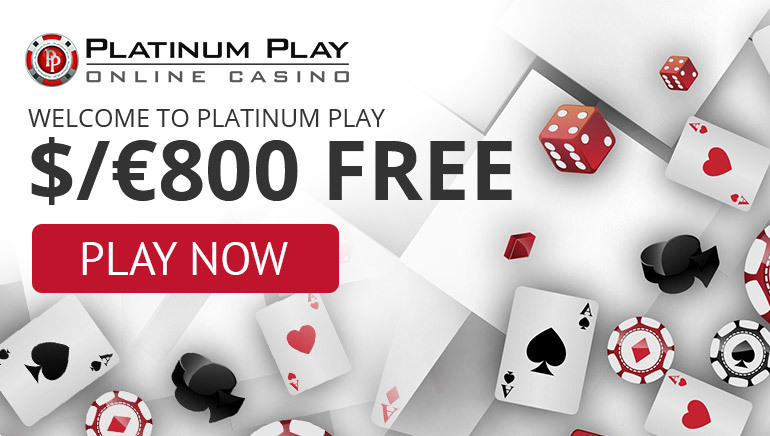 Payout: Sum rewarded out to player for one hand. Pay Table: A listing of payouts for every scenario, which is exhibited on the monitor. 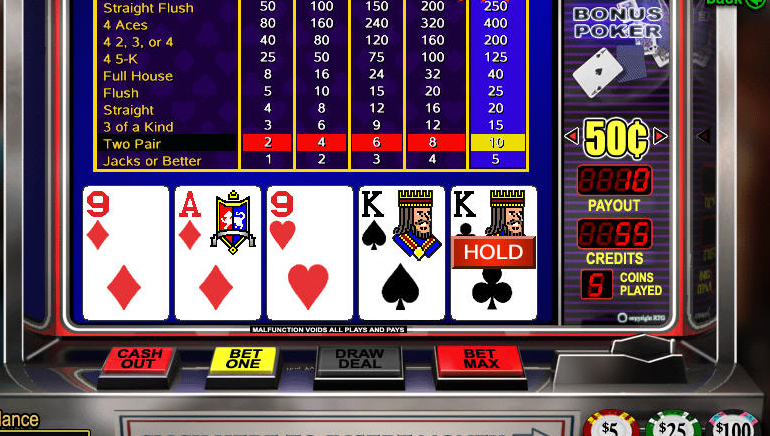 Royal Flush: The best achievable hand in Video Poker, it constitutes an Ace-high flush of the identical suit. Straight: Five successive cards, such as 1-5. Straight Flush: A straight that has all the cards are from the identical suit. Winning Hand: A hand that pays out a winning arrangement. In contrast to different versions of poker, video poker is quite simple. All editions of video poker have the normal 52-card deck, however the version of Joker Wild is played with the joker card as well. The game begins by taking a wager and pushing the deal button, which then deals out 05 cards. The player has the option to discard or hold the card, and the machine keeps replacing the discarded cards with more random cards until the hand is finally selected by the player. The probability of winning now depends on this hand. Video poker only has two outcomes, a loss or a win and this rule is constant in all versions of the game. The game can have a payout as high as 99.5% and with no definite house advantage people can make good money from the game. As the rules of the game suggests, it is fairly straightforward and simple. All you need to do is decide which cards you will discard and which ones will you keep. The strategy given below works a treat in jacks or better, however it is also applicable in other formats of Video Poker. Straight Flush: A unique and rare hand, worth keeping a picture of if ever achieved. Lest of a straight flush holding all cards can swiftly change destiny by means of the progressive jackpot of Royal Flush. Four of a Kind: 2nd best Hand. Cannot be further improved. Full House: 3rd best hand. Cannot be further improved. Flush: Cannot be further improved. Straight: Cannot be further improved. Upon losing the opening hand keep the Jacks, King, Queen or Ace, discard the rest. To become good at the game, play poker first then move on to video poker. Playing against the machine becomes simple by practicing the actual game. Lose cards that are worthless after the first game, however keep those cards that can assist you in enhancing your position in the game. Example would be a pair of jacks. Keeping a calm and collected mind helps to make good and accurate decisions. Make sure you keep you’re an unwavering focus throughout the game. No matter what you have lost, or won before, every hand is a new start. You can win 10 and you can lose 10, whatever you have won or lost in meaningless in the new hand.